Register by 26 November and purchase LifeMiles by 27 November. Discounted award redemptions also available. LifeMiles is the frequent flyer program of Avianca, a Star Alliance member. It runs frequent mileage sales and is a good way of getting First and Business Class redemptions for less if you can find award space. 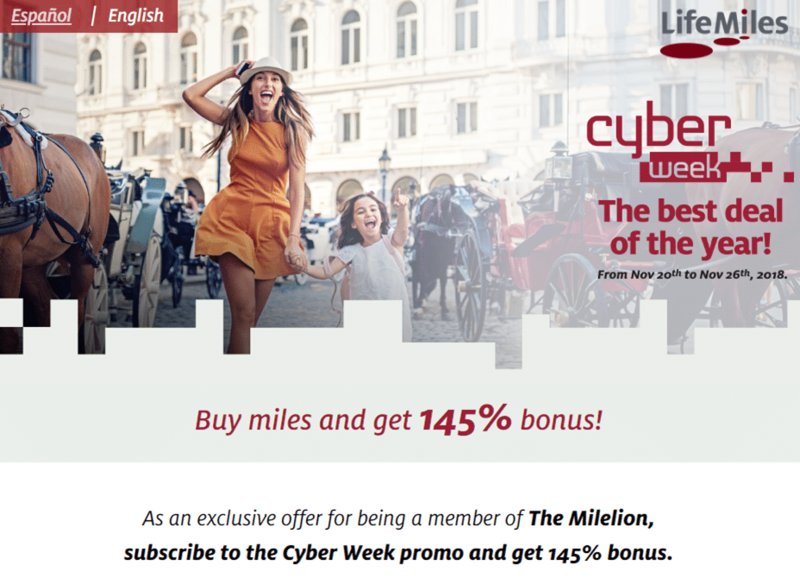 To mark Black Friday, LifeMiles is offering a 140% bonus on miles purchases. I’m pleased to let you know that Milelion readers will enjoy an additional 5% of bonus on top of the public sale, bringing the bonus to 145% in total. This reduces the cost to 1.347 US cents per mile, which is one of the lowest prices we ever see. *For the record, LifeMiles purchases do not generate any affiliate commission for the site- this is purely something that readers may find useful. The minimum purchase amount for this promotion is only 1,000 miles, which is great because you normally need to buy at least 101,000 miles to get a bonus of >140%. This would be a much cheaper way of topping up an account that is a few thousand miles shy of a redemption. 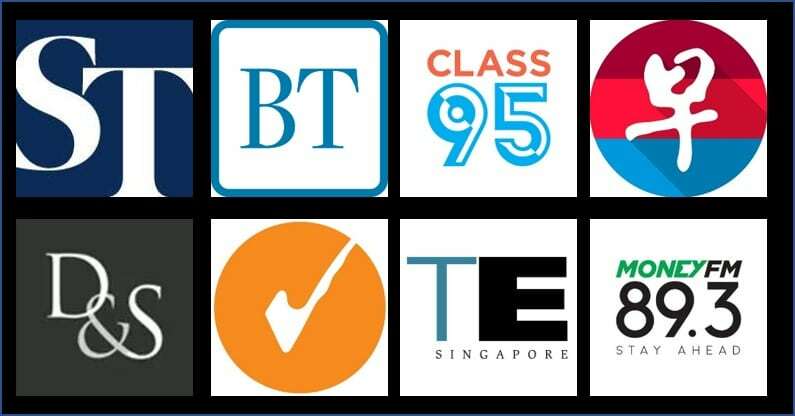 You will need to register for this promotion before you see the 145% bonus. Registration will be open from 20 November 2pm SGT until 26 November 2pm SGT, and purchases must be made by 27 November 2pm SGT. Simply go to this landing page and enter your LifeMiles number. You’ll get an e-mail from LifeMiles within 24 hours after registration letting you know your promo is ready. After that, you can login to your account and see the upsized 145% bonus. Remember that you can purchase a maximum of 200,000 LifeMiles before applicable bonuses each year. You can read the full T&C of the promotion here. In addition to the Black Friday sale, LifeMiles is also offering discounted Star Alliance awards for redemptions made by 13 December 2pm SGT (your travel dates can be after 13 December). In case you were wondering, here’s how much flights to common destinations would cost, one-way, at 1.347 US cents per mile. There will be additional airport taxes that differ from country to country, but remember that LifeMiles does not charge fuel surcharges. 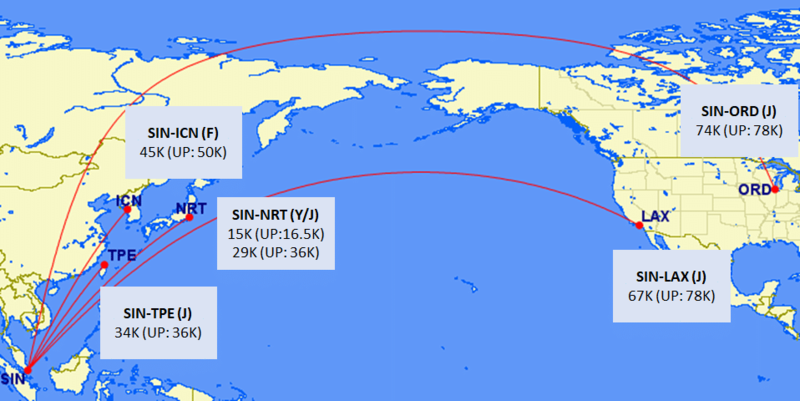 You can find the full LifeMiles Star Alliance award chart here. What card should you use to purchase? Don’t forget to check out the other Black Friday bank promotions to see whether you qualify for further gifts. The usual caveats about LifeMiles apply. You won’t be able to book SQ First and Business class awards on certain aircraft types, you may not see Lufthansa or Air China First Class space, you will need to call them up to make any changes or cancellations and the cost can range between US$50-200. We cover more LifeMiles tricks and tips in our Alternative Frequent Flyer class, which you can still sign up for. LifeMiles will expire in 12 months unless you have at least one earning activity in your account. Just credit a few free miles from Mileslife Health or the check-in feature every now and then and you’ll be fine. I’ve tried to sign up for the 145% bonus miles via the link you’ve provided. Subsequently I received an email from LifeMiles but it remind that the bonus miles that I’m entitled to remains at 140%. Would you be able to advise? SINNRT looks like very good value but it seems to have disappeared from all search results. yea agreed. I don’t see this flight anymore. More likely system bug. The flights were there just before the promotion started. 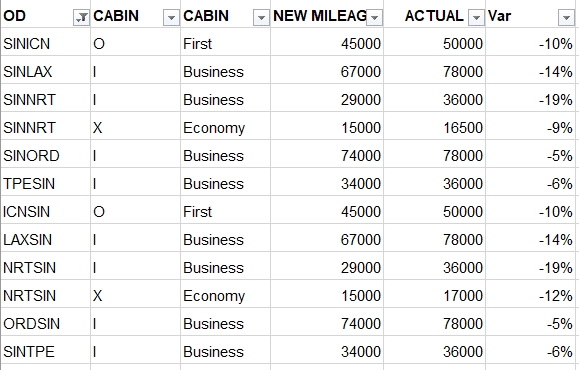 No point buying miles if availability doesn’t exist. Hi Aaron, this is my first time redeem LifeMiles for SQ flight. There is a pop up message saying that they already have my information and will notify me the result in next few days. Is this normal? How do I know whether my redemption has been successful? Thank you. this happened to me before – there is a problem – it means it didnt go through. i tried to buy some last round and waited 24hrs and nothing happened. So I see seat availability on Aeroplan’s site for SIN-JFK in mid-January, but not on LifeMiles’ site. Any pointers? Alright, searching specifically by airline (SQ, LH, LX, TK) also gives me nothing. Hmmm.